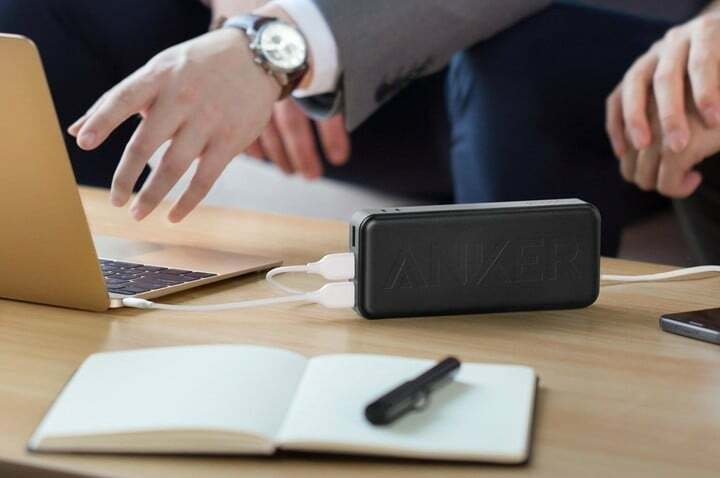 Anker’s PowerCore external batteries have always been considered some of the best and now the company is back with a new version, the PowerCore II, which for a limited time you can get for $10 off when you use promo code LIPO3399. 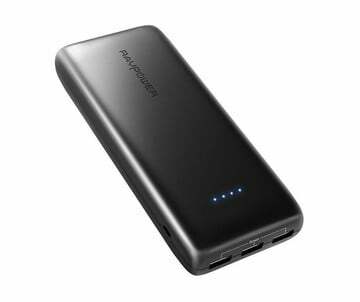 The PowerCore II 20000mAh battery retails for $89.99, but you can grab it on Amazon for just $34, which is the lowest price we’ve seen to date. 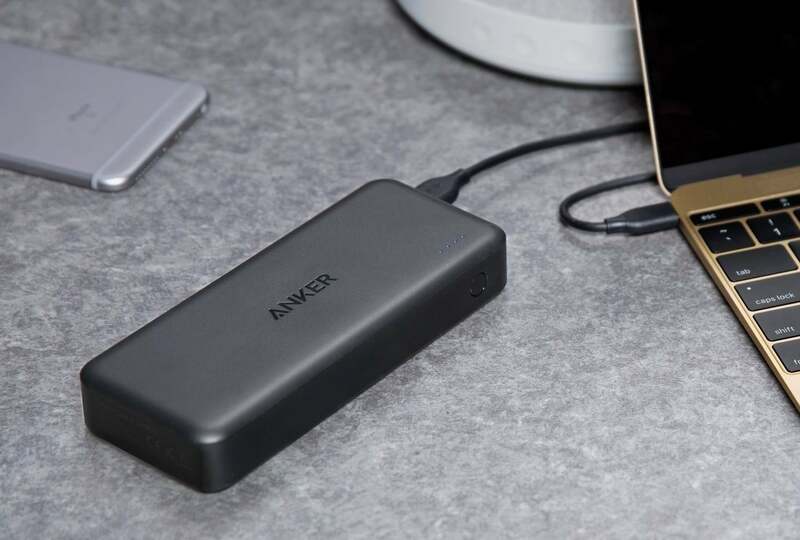 Not only does this new charger come with a fresh new design, but it also includes three high-speed USB charging ports that provide 30W between the three of them. You also get dual 10W microUSB ports which means you can recharge the entire thing twice as fast. What do you get with 20000mAh? Well, it’s enough power to charge the iPhone 7 almost 7 times. Not bad, right? Just be sure to use the promo code LIPO3399 to get the full discount.